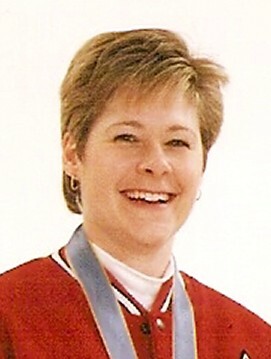 Marcia Gudereit played for the Sandra Schmirler that dominated world women’s curling in the 1990s by winning the Scott Tournament of Hearts and World titles in 1993, 1994 and 1997. Their greatest triumph, however, was capturing their first ever Olympic gold medal in women’s curling at the 1998 Olympic Winter Games in Nagano, Japan. The Schmirler team’s induction is the first for female curlers at Canada’s Sports Hall of Fame.